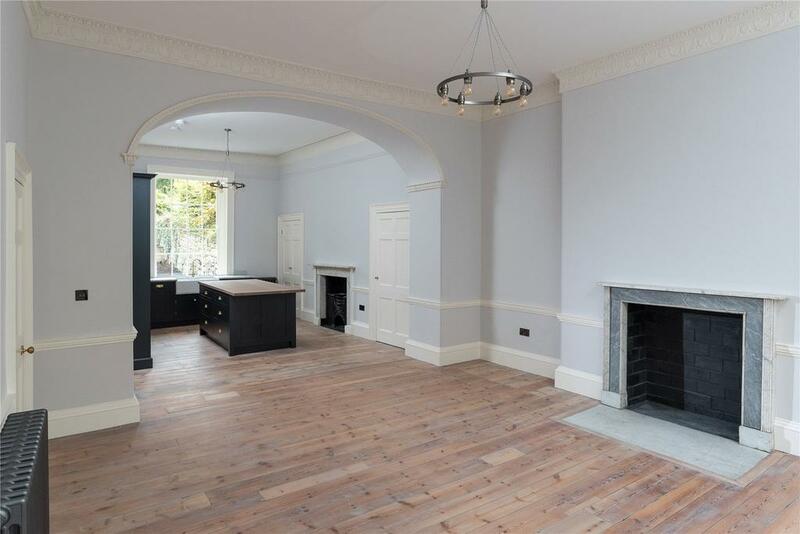 A home has come up for sale in the centre of Bath that is the absolute archetype of the Georgian townhouse for which the city is world-famous. 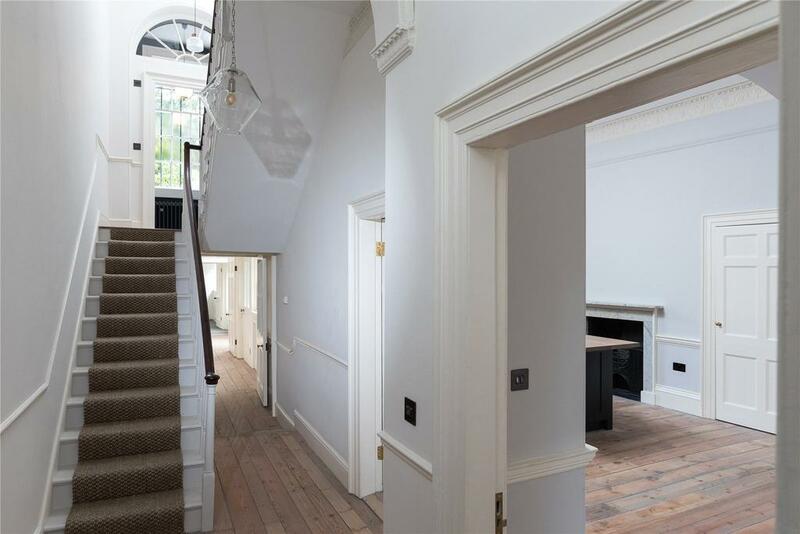 Strutt & Parker’s country department is handling the launch onto the open market of one of Bath’s Georgian gems, 11, Lansdown Place East, which is on the market for £2.75 million. 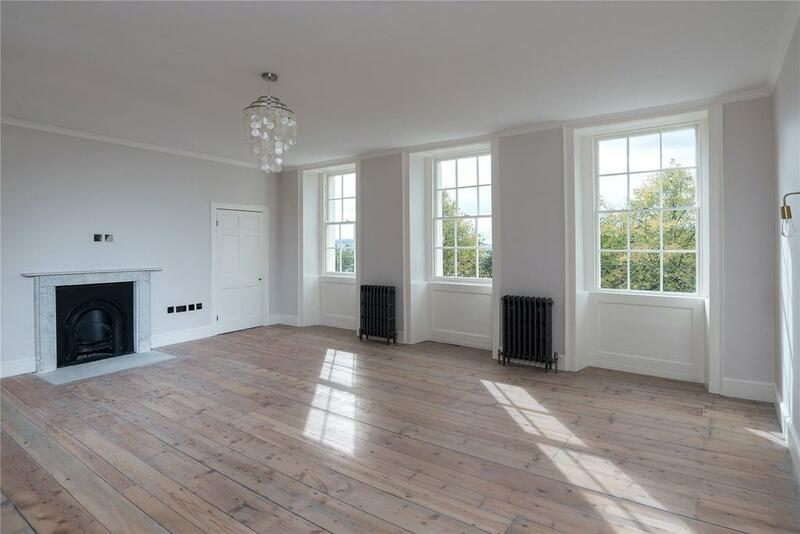 Described by the agents as ‘a truly outstanding Georgian town house with south-facing views over Bath’, it’s a place that is as glorious inside as it is out – but which offers a completely blank canvas for whoever moves in. The elegant, four-storey-over-basement house has been meticulously renovated by its British expatriate owners, originally with a view to living in it themselves. Instead, they have bought another house in Bath – from a fellow Hong Kong resident – and are therefore selling instead. Lansdown Place East forms part of an important group of Georgian streets on the city’s northern slopes, designed by the architect John Palmer in about 1790. 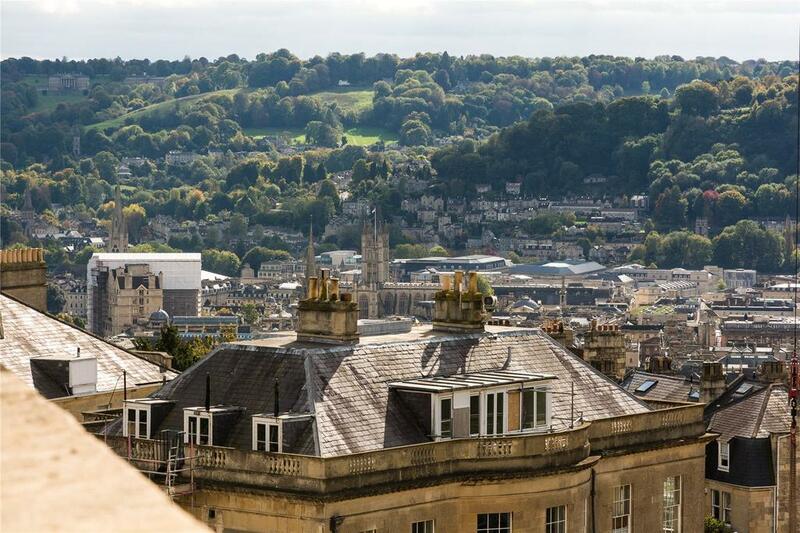 It’s every inch the archetypal Bath townhouse, with a large garden and delightful views across the city. Inside it’s a spacious, six-bedroom house with 5,311sq ft of flexible accommodation; the ground floor houses a kitchen and dining room, while the first floor sees a magnificent drawing room. The master bedroom and bathroom – the grandest en-suite we’ve seen in a long, long time – take up almost the entire first floor, with four of the remaining bedrooms one further storey up. The final bedroom is on the lower-ground floor, an area which could easily be used as a separate flat. 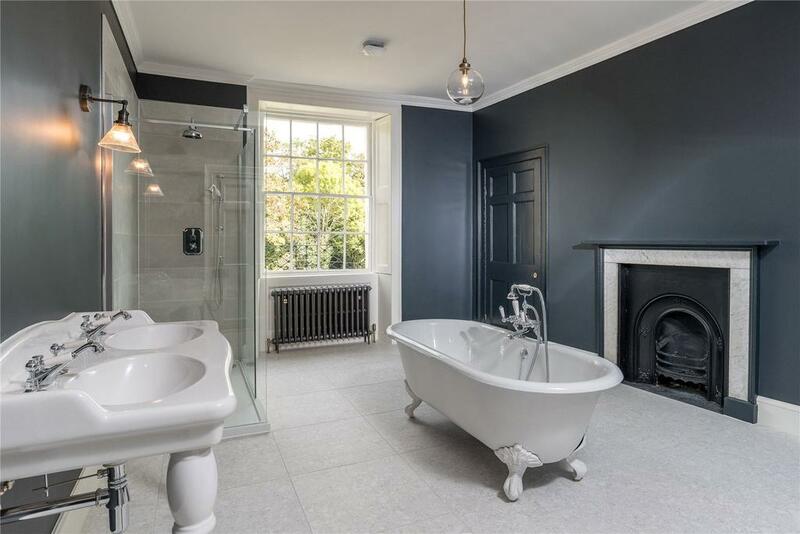 As the pictures on this page show, the house has been perfectly prepared for the new owners to put their own stamp on the place – the floors have been stripped, the walls finished in plain white and only the bathrooms are what you might call finished off. Designing a look and feel for such a place would be a wonderful project for anyone who fancied testing out their designer’s eye, and it’s not difficult to imagine a full-on Regency-style interior working brilliantly. 11, Lansdown Place East is on the market with Strutt & Parker at a guide price of £2.8m – see more details and pictures.